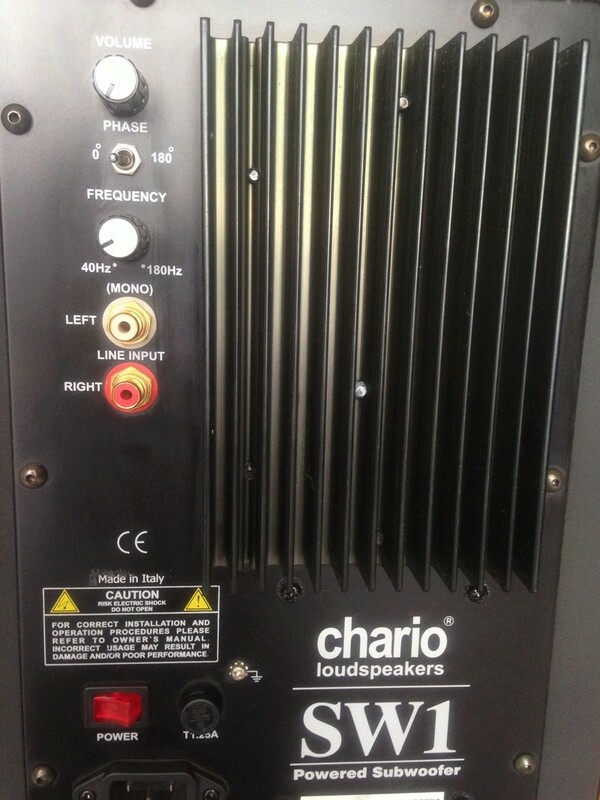 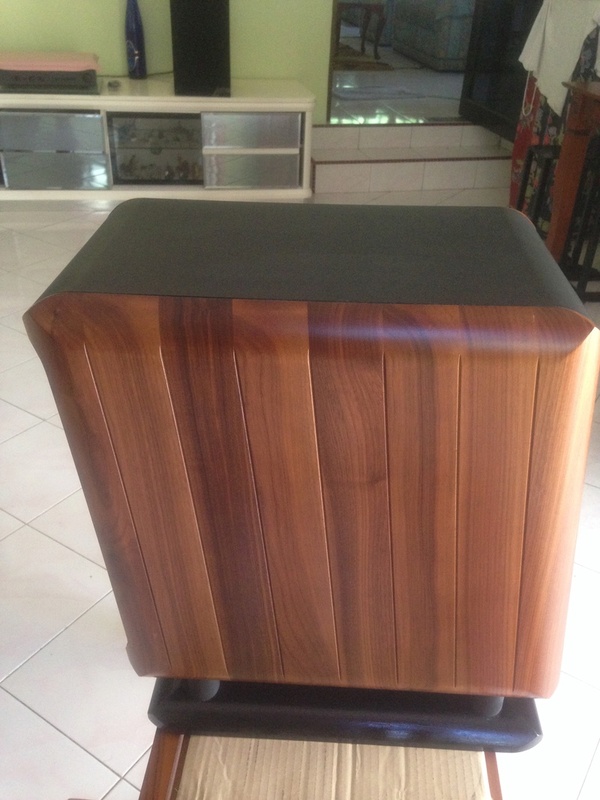 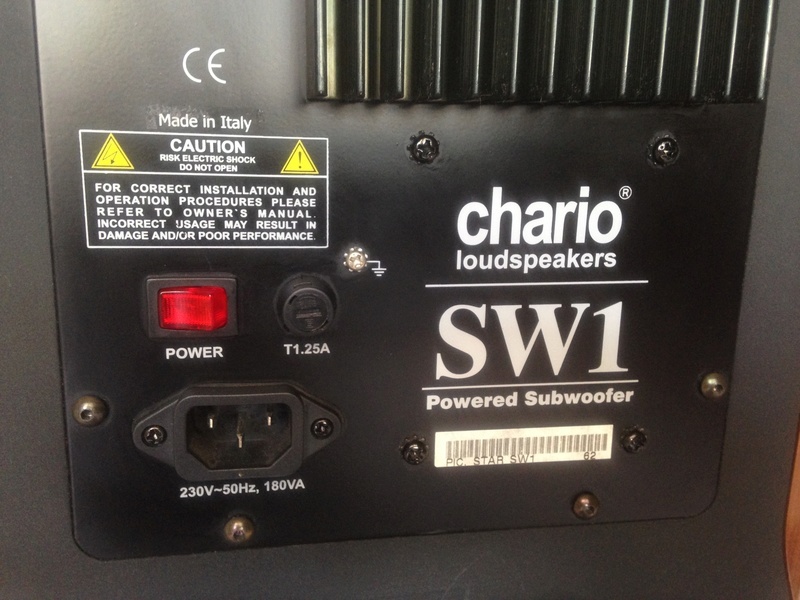 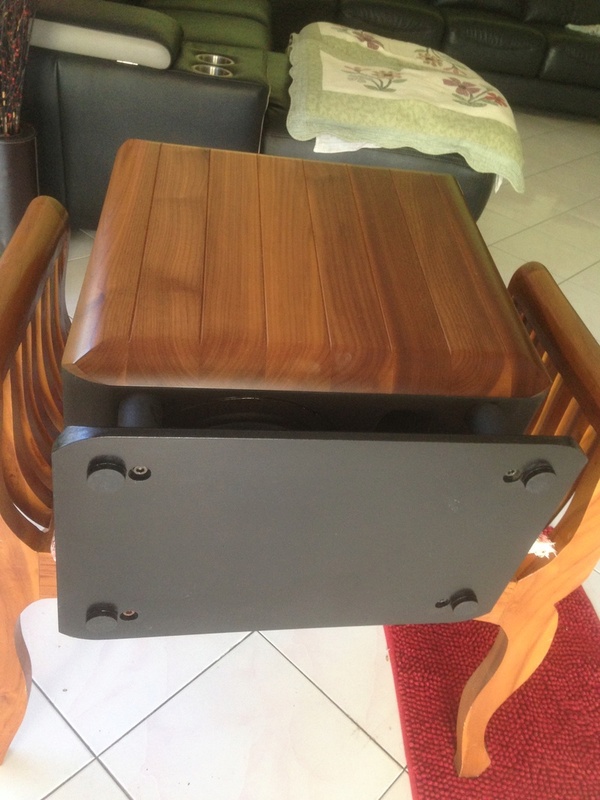 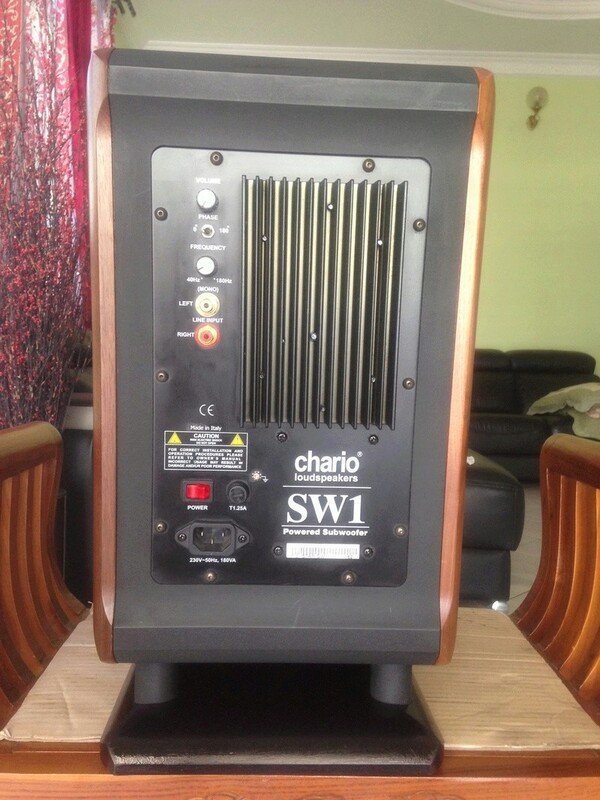 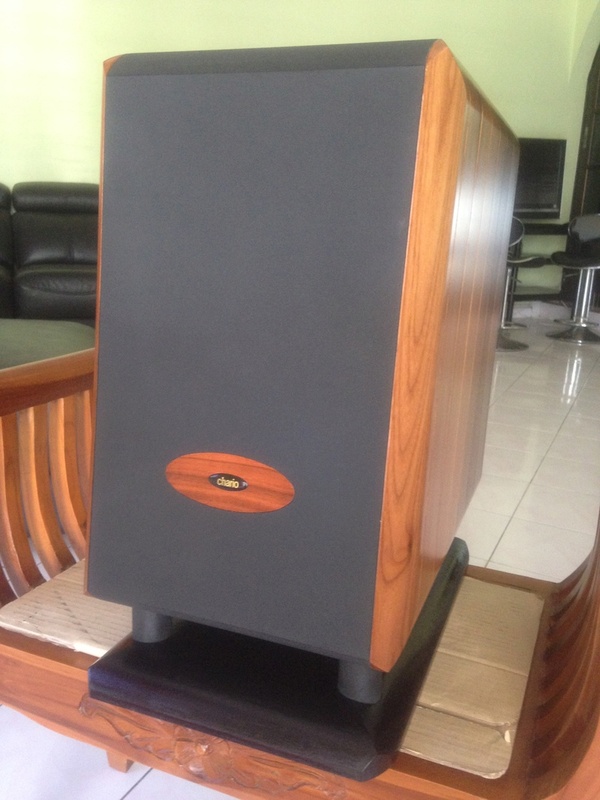 NICE / WALNUT - SUB WOOFER EXCELLENT PERFORMANCE N MINT CONDITION. 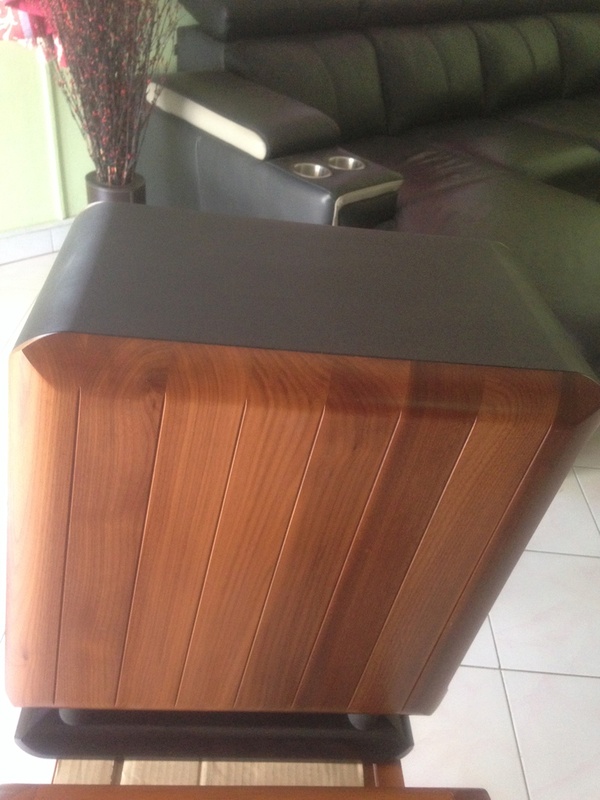 Made in Italy nice wall nut solid wood cabinet craftsmanship. 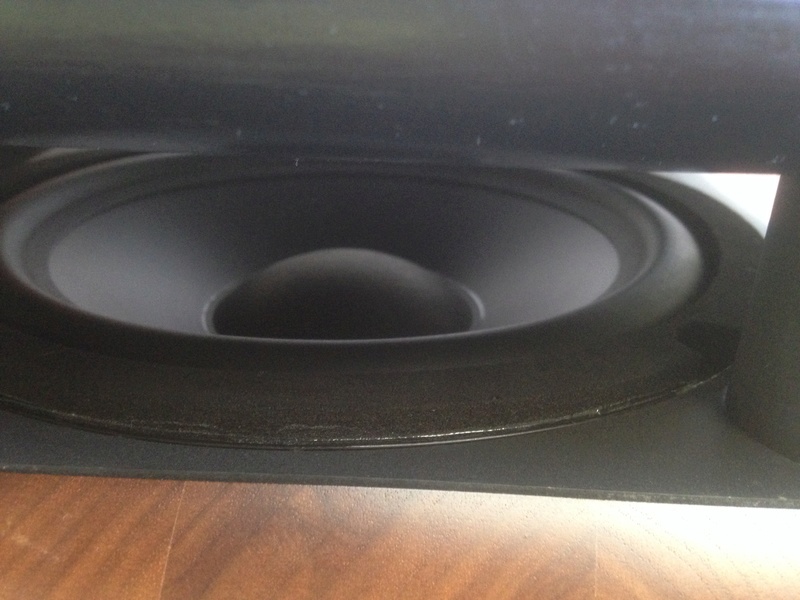 6'o clock sound level ( i didn't try).